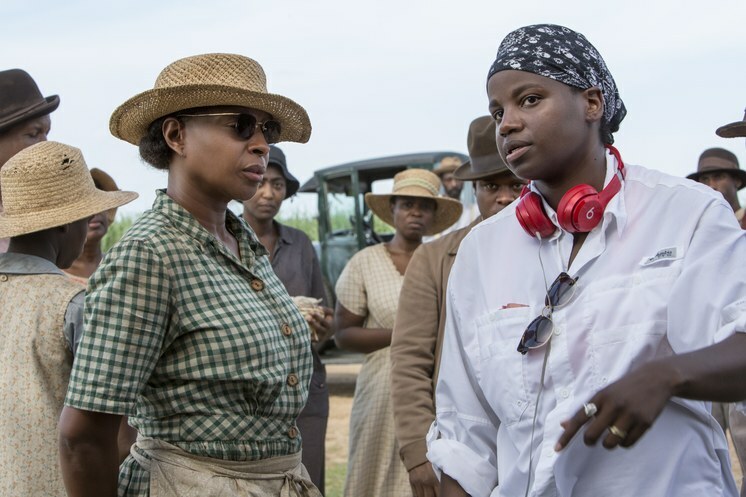 Today on The Treatment, director Dee Rees discusses the mentality she has having grown up in the South and the autobiographical turn “Mudbound” took because of it, in a story that finds two young men adjusting to life post World War II. 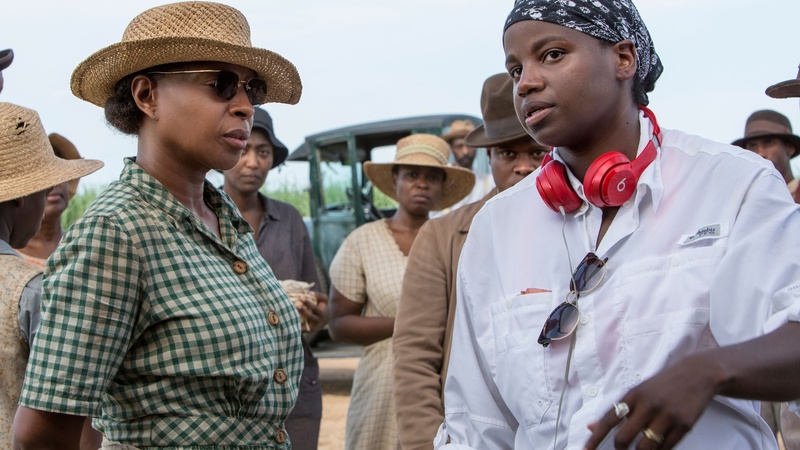 Pictured Mary J Blige (L), Dee Rees (R). Photo courtesy of Steve Dietl / Netflix.